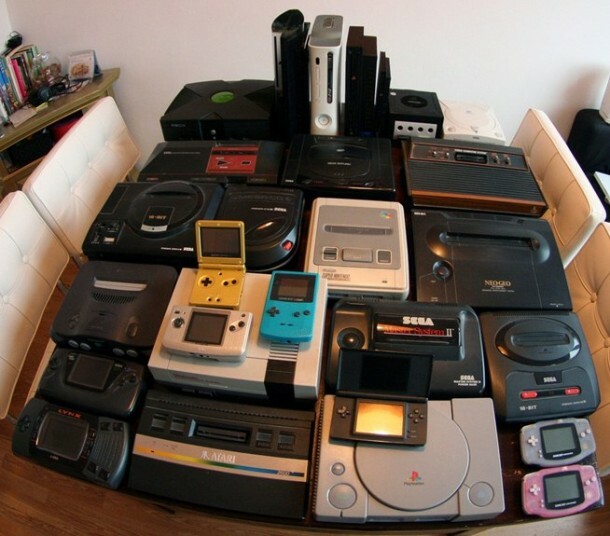 Gaming has constantly been evolving since the days of the Atari and Magnavox Odyssey. Nintendo and SEGA certainly upped the ante in the early eighties and nineties with their super hit franchises Super Mario Bros. and Sonic CD. The Xbox, PS2, and Nintendos of today offer gamers a far more sophisticated experience with realistic 3D worlds, cutting-edge graphics and massive multiplayer capabilities on a never-been-seen before scale. Although gaming consoles from the days gone by have given way to much more sophisticated ones, there has been a gradual but steady shift towards gaming on the mobile platform today. In fact the old crop of gamers, while still being hooked to console games, are also just as willing to play on multiple platforms. Similarly, the new crop of mobile gamers who enjoy playing casual games like Angry Birds or Plants vs. Zombies on their smartphones are just as eager to whip up Mario and Luigi into action on their mobile. However, porting such classics to Android also raises the question of integrity of experience. You certainly won’t experience the same thrills and spills of shooting at a zombie mob on a smartphone as you would when playing on a console. However, the burgeoning growth of the smartphone industry has provided developers and publishers a huge window of opportunity to explore, not just in terms of creative new games, but also in porting old classics to Android. And many of them are already starting to embrace it. In 2010 Capcom Co. Ltd. announced that some of its iconic titles like Mega Man, Ghosts ‘n Goblins: Gold Knights, and Resident Evil: Degeneration would come pre-installed on Android smartphones. Since the company planned to bring out 3D versions of these games, the GALAPAGOS Softbank Android smartphone seemed the logical choice as its display helped create a dynamic 3D effect, making for a great gaming experience without the need for 3D glasses. Capcom already has Android versions of its games Street Fighter 4 and Resident Evil 4 in Japan, but has been hesitant among making this available on a worldwide scale. Still, they did manage to partner with Samsung earlier this year to release the English version of Resident Evil 4 exclusively on Samsung devices. Another one of the popular and influential video games from the last decade, Quake spurned a frenzy for multi platform ports when the source code was listed under GPL in 1999. The game made its way to the Pocket PC and thanks to the efforts of an Android Bounty promotion by Android and Me, fans got to see an Android port too. 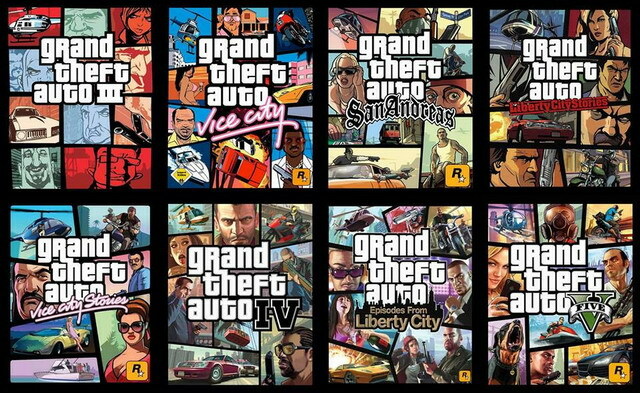 Another big name in the industry, Rockstar Games has also had a string of ports to Android, when they successfully adapted their popular GTA franchise to the touch screen interface. And how can you ignore that amazing RPG that stokes up nostalgic NES memories; Square Enix’s Final Fantasy. Classics like Tetris, Prince of Persia, Atari’s greatest hits, have all found a way to Android and that is simply a reflection of the fact that game developers and publishers are recognizing the passion that the current crop of gamers have for classics. But it seems that not all game developers and publishers feel that way. Nintendo for one, still believes that the most effective way to leverage their brand is to release franchises on their own hardware. Notwithstanding the slump in Wii sales, the company believes that porting the game to the mobile platform will take away the unique experience that their hardware brings to gamers. Compromising on responsiveness and the effective use of controls is something that they are not willing to accept, at least for now. However, going by the overwhelming response for games like Rayman, Sonic, and GTA, can we safely assume that compromising the integrity of experience is something we can ignore in favor of the greater love of the game? Should legendary classics be left on consoles where they belong? Or, would you still like to see them (in the same or improved form) on your smartphones? Which classic games would you like to see on the Android platform? And why would you be willing to compromise on the gameplay experience? Don’t forget to check out our list of the top 15 coolest classical games ported to Android.